Making the real estate experience easy and enjoyable is Leslie Kiesel’s specialty. Leslie, along with her partner Tom Gancer, make it their goal to provide every client with the best service possible, while also having fun. Last summer’s solar eclipse was the perfect event for some client fun. Team Tom and Leslie delivered solar eclipse kits to their clients, complete with eclipse glasses and moon pies. Their ideas for fun are endless and their clients love it—eighty-five percent of their clients are repeat customers. Team Tom and Leslie also host Christmas parties, distribute Christmas CD’s full of their favorite holiday tunes, send 3-D holiday cards, hold pop-up get-togethers at local pubs, and provide holiday pies at Thanksgiving. Leslie grew up in Morton Grove, Illinois and graduated from Niles West High School. She went on to study at the University of Illinois at Urbana-Champaign, graduating with a degree in Kinesiology. It was at U of I where she met her husband, Gene, and began the family tradition of U of I grads –all 3 of their children and their spouses are proud U of I grads, as well. Leslie and Gene have been married for 35 years and love spending time with their kids and 2 grandchildren. Leslie spent her first years out of college working as a junior-high PE teacher in Vernon Hills, Illinois and Lansing, Michigan. She and Gene were then transferred to Hudson, Ohio and eventually settled in St. Charles, where they have lived for the past 20 years. Encouragement from a Coldwell Banker agent, who sold Leslie their home in St. Charles, sparked her interest in real estate. Leslie joined Coldwell Banker in December of 1998 and it was there that she met Tom Gancer. 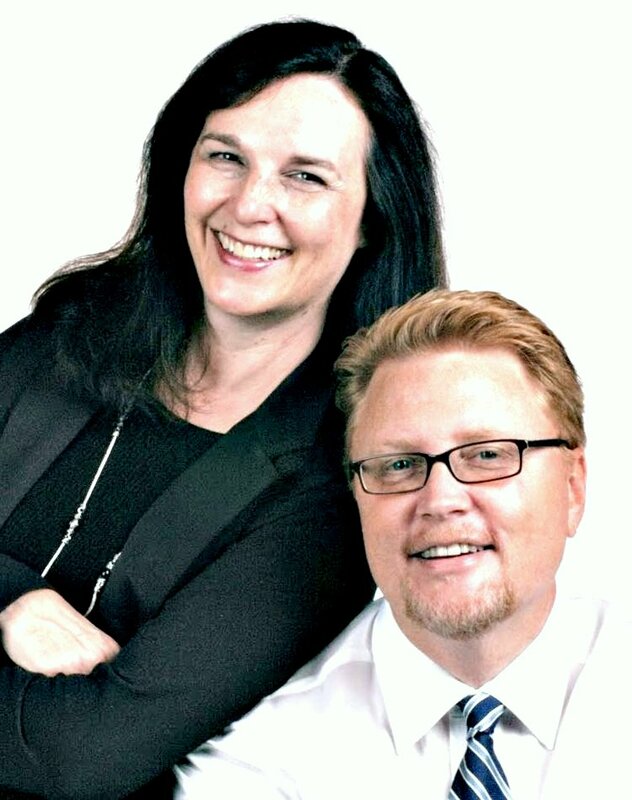 Leslie and Tom became partners in 1999, forming Team Tom and Leslie; in 2001 they joined RE/MAX. Tom and Leslie work well together, complimenting each other – Tom loves marketing, Leslie loves the details of the transaction. Leslie stays active in the community, volunteering with the Northern Illinois Food Bank and supporting Random Acts Matter, a non-profit organization that provides random acts of kindness and support to those in need in the tri-cities. She also supports the Children’s Miracle Network and is a member of the St. Charles Chamber, where she works with the business leads group. As a member of the United Church of Christ in St. Charles, Leslie has volunteered as a Sunday school teacher and has led social activities and youth groups. Staying active and traveling is a huge part of life for Leslie and her husband, Gene. While they have traveled to England, Istanbul, Athens, Italy, Barcelona, Prague, and Vienna, many of their favorite trips have also incorporated cycling and hiking into the adventure. When they visited Puglia, Italy, they cycled across the heel of the boot of Italy. Biking from Prague to Vienna was another memorable trip. They love to get their family involved as well –a recent trip to Bend, Oregon with their daughter included cycling, mountain hiking, and visiting wineries along the way. In addition to traveling, Leslie loves yoga and is a dedicated fan of U of I sports. Leslie is a graduate of the Real Estate Institute (GRI) and is an Accredited Buyers Representative (ABR). She also holds the Certified Distressed Property Expert designation (CDPE) and can assist with foreclosures and short sales. Team Tom and Leslie work with buyers and sellers throughout Chicago and the suburbs and offer the advantage of having two full time agents working for the best interest of the client. Professional staging and photography is provided for all of their listings.